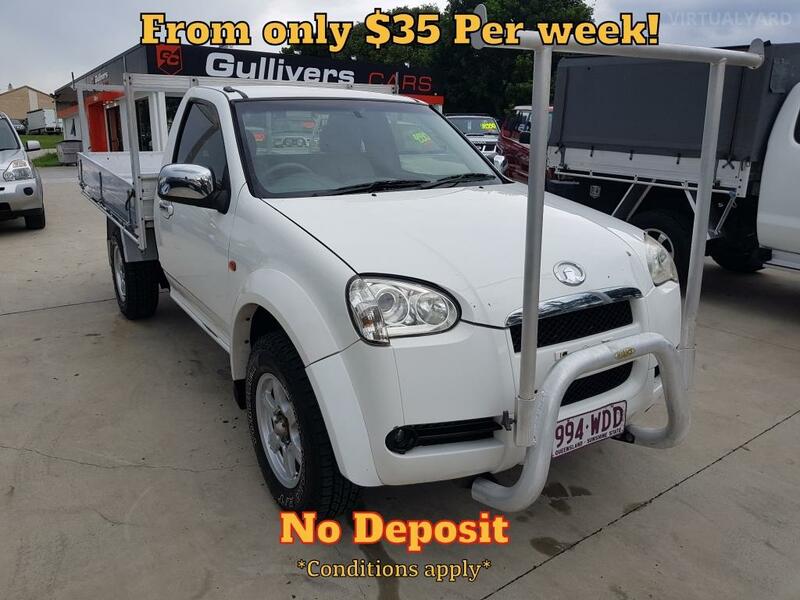 Gulliver’s Cars is a small family owned and operated used car yard in Springwood QLD offering affordable quality vehicles with a broad range of finance solutions. 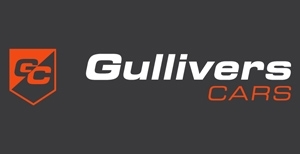 We pride ourselves on delivering a professional, exciting and friendly service without the “high-pressure sales” environment ensuring your experience with purchasing your car through us is smooth, stress-free and fun! We specialize in finance solutions for both good and bad credit, paid and unpaid defaults, pensioners, ABN holders and will find you the best rate possible! 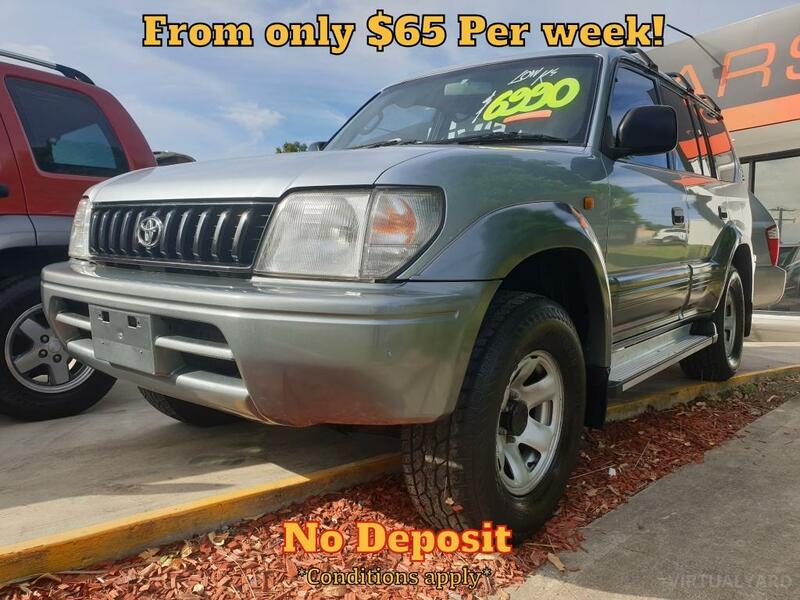 With access to an extensive network of lenders, we have been helping people find the right car and finance solution for over 35 years and can help when others can't. 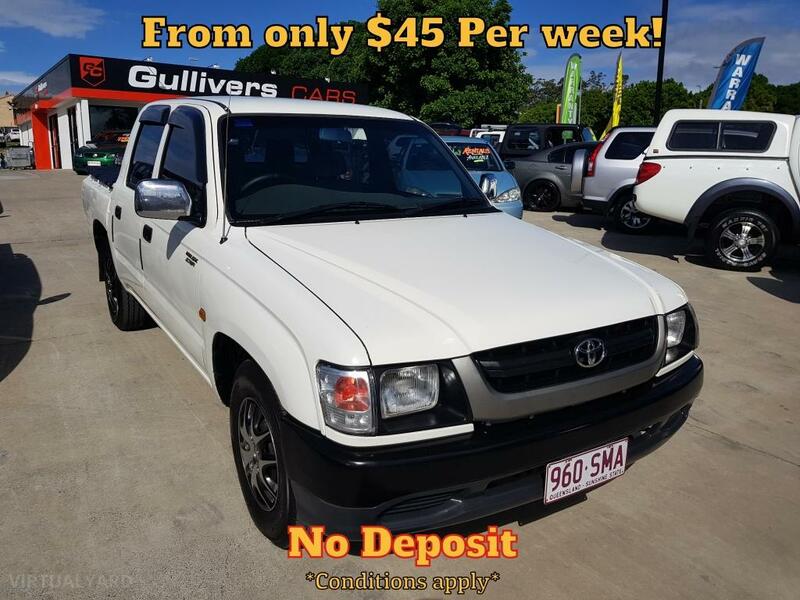 With a broad range of vehicles including small 4cyl hatches, family sedans, 4x4, people movers, commercial utes, and vans we will find the right car to suit your needs. 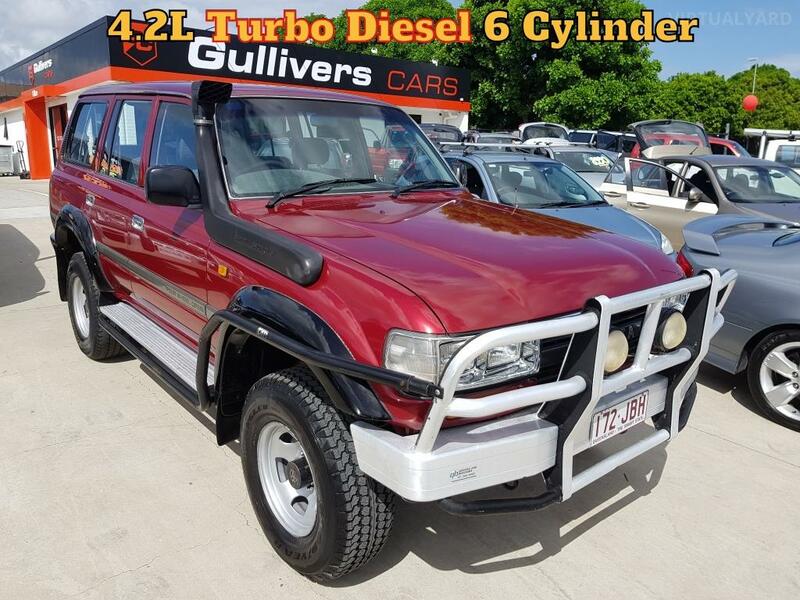 To ensure the highest quality every vehicle is thoroughly inspected, driven and hand picked by our team and will come with a current safety certificate. 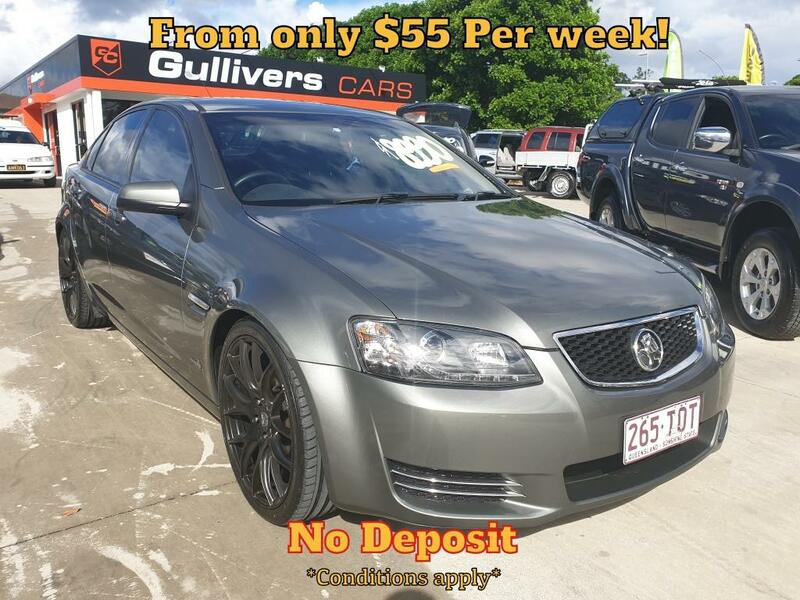 1 to 5-year warranties are available on all stock, we accept trade-ins and if selling will pay cash for your car! 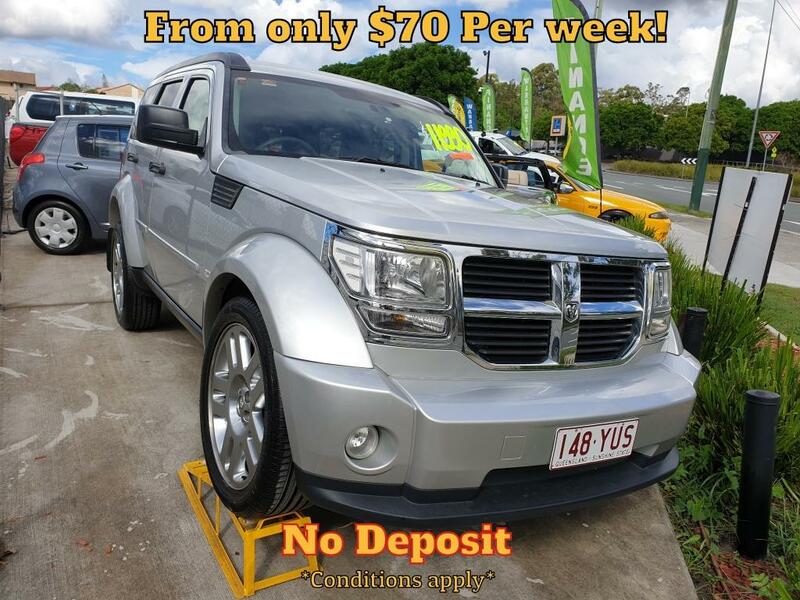 We are a “low margin high turnover dealership” which means our prices are some of the lowest in QLD! 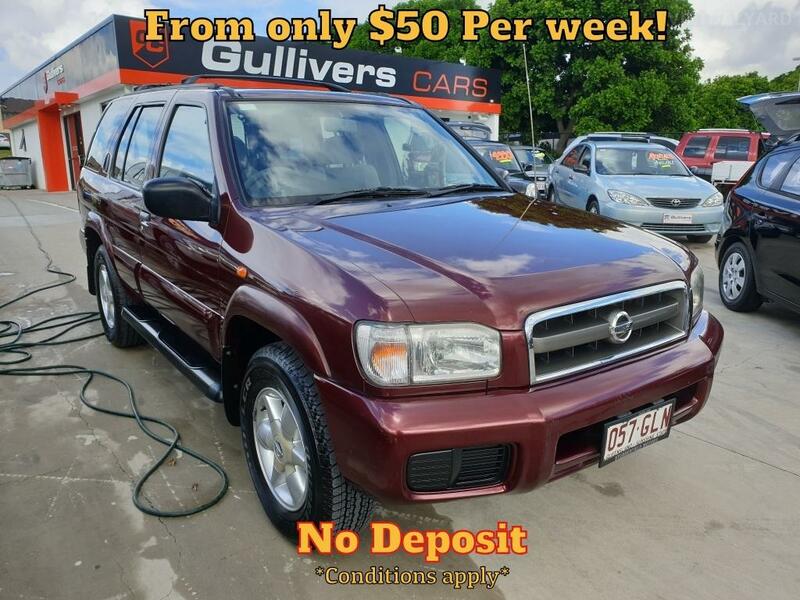 At Gulliver’s Car's we speak plain English and give you the best possible advice and service when searching for a used car in Brisbane, Logan, and Springwood. 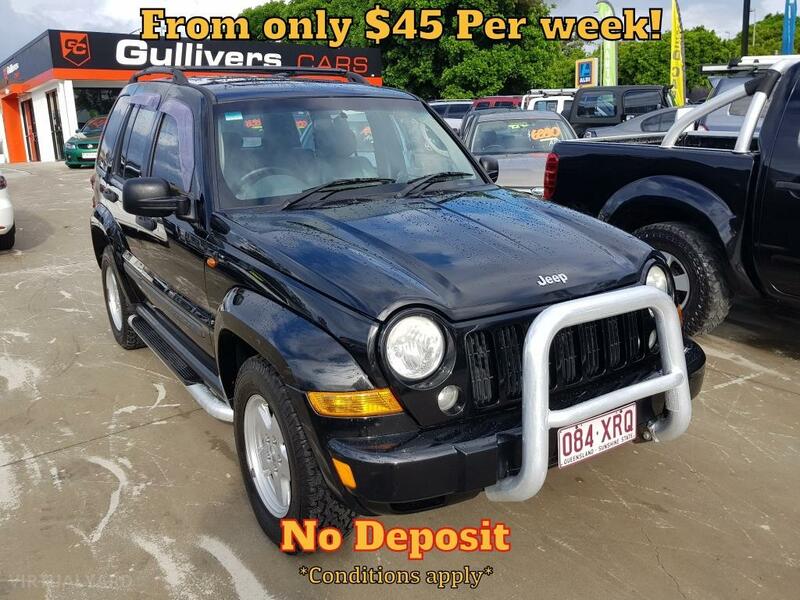 All our cars represent great value and vary from top of the range for those that like something special, or if you just need a cheap car to get you from A to B in Brisbane, Logan or Springwood, then Gulliver’s Cars is your perfect destination.